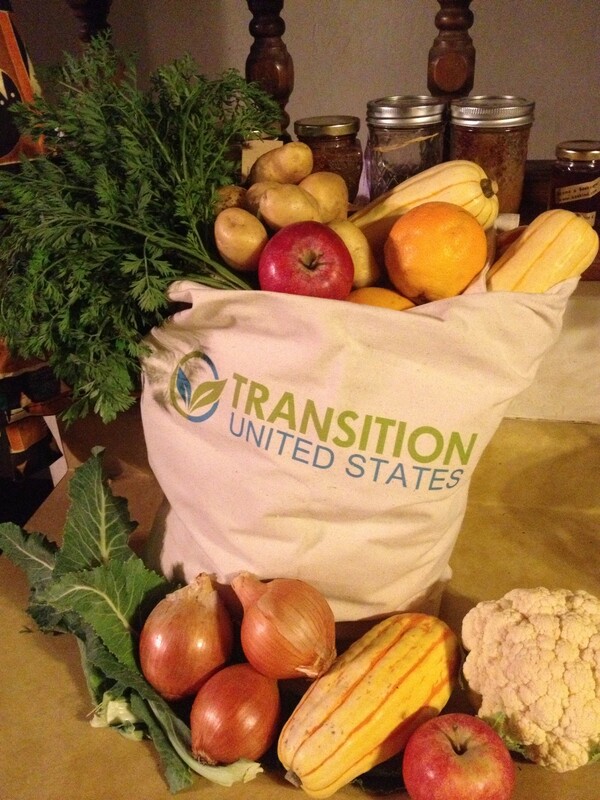 Sign up to become a Transition US monthly donor through our Community Cultivator program! 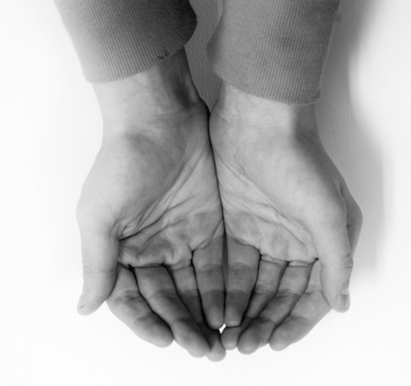 We will send you an organic cotton, made-in-the-USA reusable shopping bag for donations of $20 per month or more. 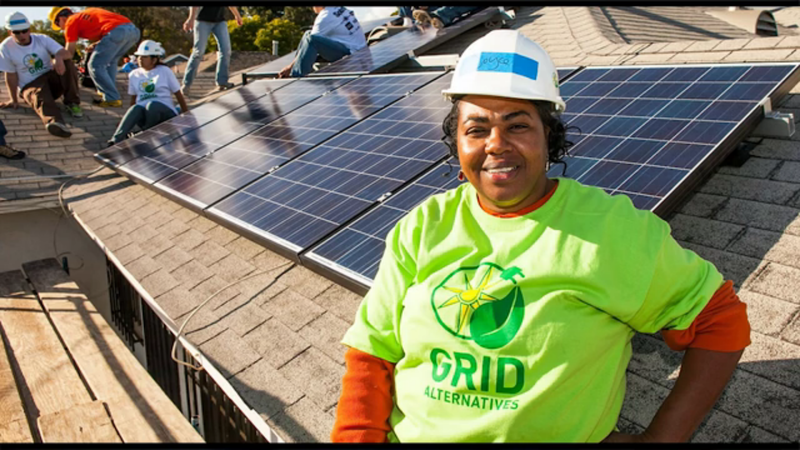 Participate in an OpenIDEO design process to create community renewable energy solutions, sponsored by the 11th Hour Project. 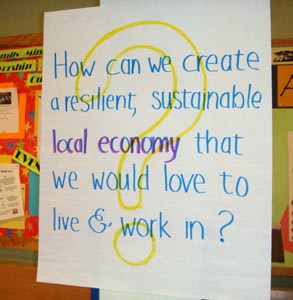 Help us highlight businesses that build community wealth and resilience, and have a purpose greater than profit. 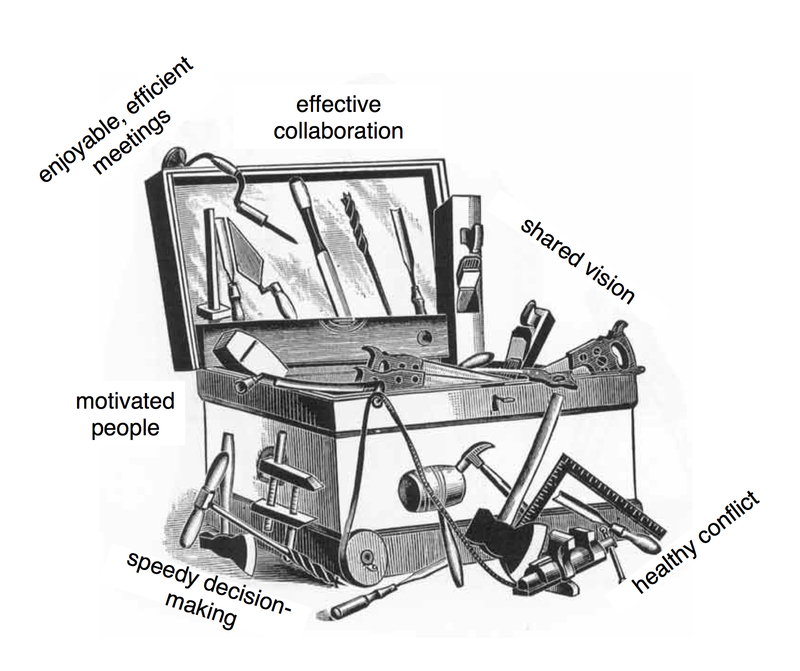 Art of Hosting and Transition Social technologies provide a framework for harnessing the collective wisdom and self-organizing capacity of Transition groups. Learn how to live outside the cash economy while creating affordable housing, growing food, and using relationships as currency. Living the New Economy Convergence--Oakland a Success More than 300 people participated in this 4-day event organized by Bay Bucks and Uptima Business Bootcamp, sponsored by Transition US. 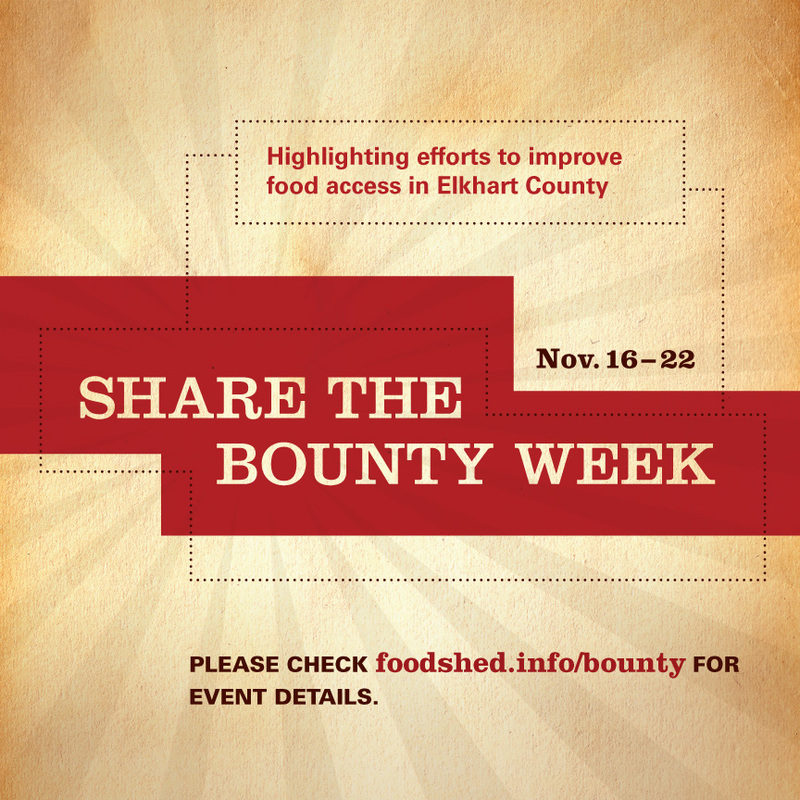 Share the Bounty Week Transition Goshen, IN hosts a week of events aimed at improving food access. 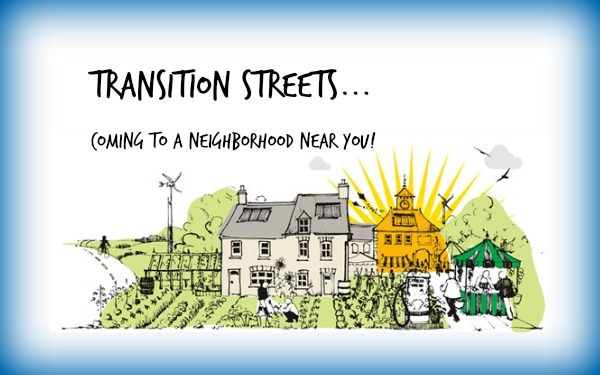 Cooperative Business Conference Transition Houston, TX is catalyzing local development of cooperative businesses. 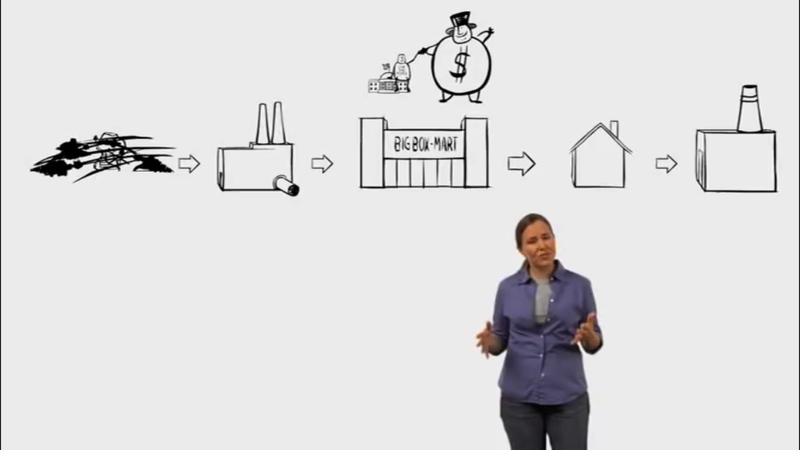 Transition Town Media's Marie Goodwin shares the nuts and bolts of doing business in the gift economy. On responding to feedback, diversity, power and control dynamics, consumption patterns, and other taboo topics. 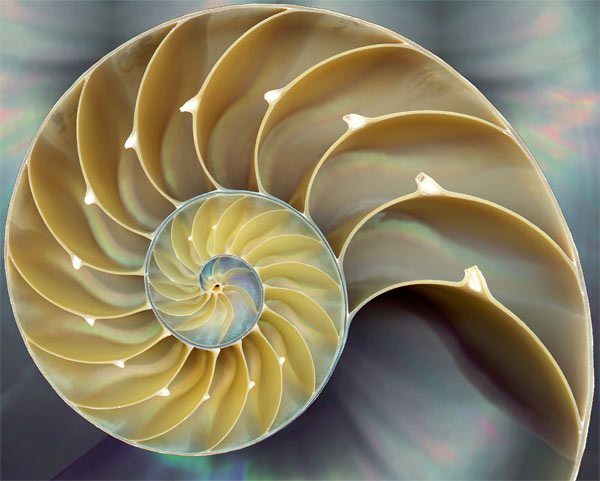 Join us for the second in a 2-part overview of the topics that will be covered in a 2015 Mid-Atlantic Transition Hub (MATH) webinar series. 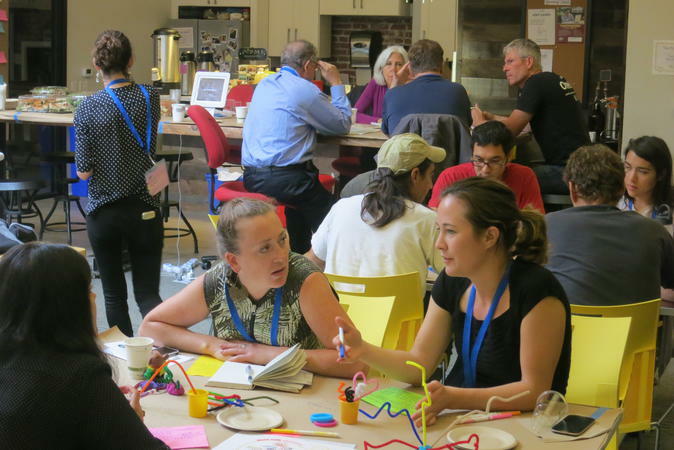 How can the principles of the grassroots sharing economy be applied to towns and cities in ways that strengthen local economies, empower the under-served, and build community resilience? 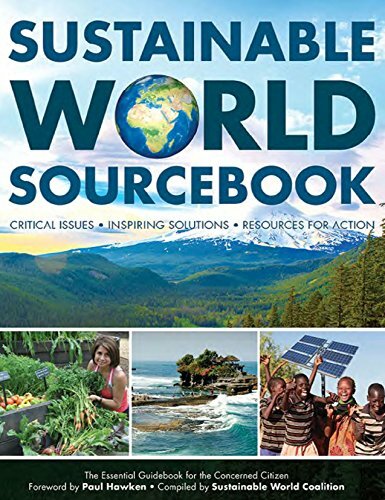 Join this teleseminar with Yassi Eskandari of the Sustainable Economies Law Center to explore these questions and develop an action plan for local policy change. Post Carbon Institute has a new board member. Chuck Collins is a senior scholar at the Institute for Policy Studies (IPS) and directs IPS’s Program on Inequality and the Common Good, and is also the co-founder of Jamaica Plain New Economy Transition group. But beyond that, he is a nice guy who asks tough questions, like: "Can We Earn a Living on a Living Planet?" Read this great article Chuck recently wrote in which PCI Executive Director Asher Miller and Senior Fellow Richard Heinberg are heavily quoted.